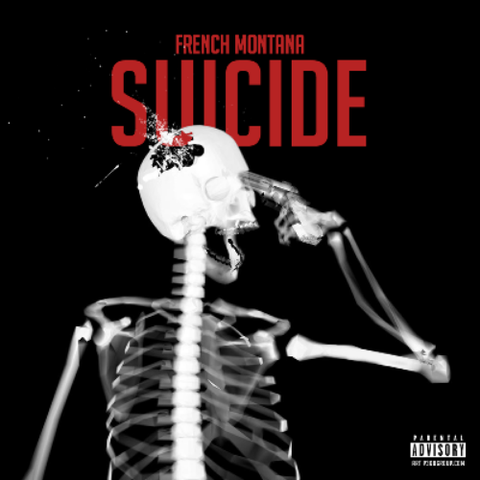 Here is the latest from French Montana titled “Suicide”. Expect this track to appear on French’s second studio album Mac & Cheese 4. Stay tuned for a release date and stream this bad boy below. 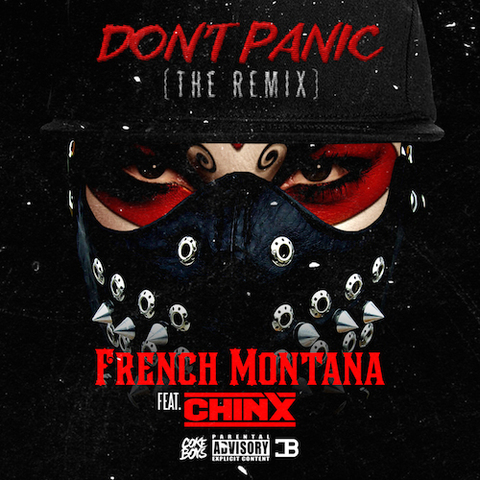 Here is the latest remix to French Montana’s song “Don’t Panic”. 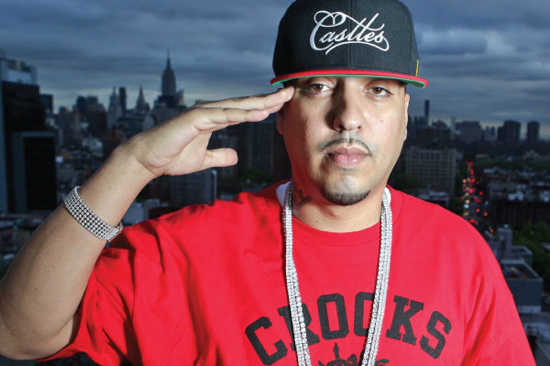 The remix features Chinx and will appear on Montana’s upcoming Mac & Cheese 4. Stream below. It seems like DJ Mustard is everywhere this year. 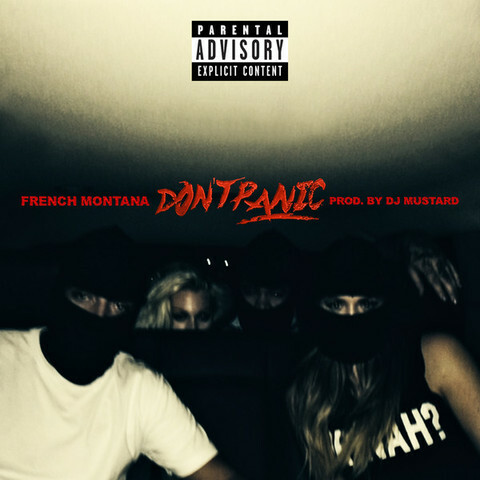 Now he produced French Montana’s latest single “Don’t Panic”. Mac & Cheese 4 is coming soon and hopefully those collaborations with Kanye will too. Check out “Don’t Panic” below. 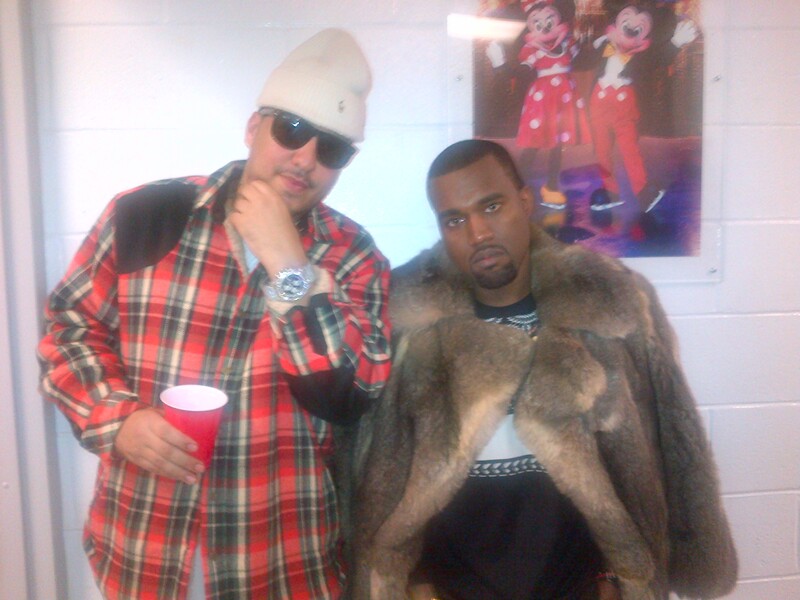 Yesterday, French Montana took to his Instagram to preview some new music from himself and Kanye. Although it is extremely short, the auto-tune is heavy and it almost sounds a little 808’s & Heartbreaks like. Be sure to check out the post below and stay tuned, Mac & Cheese 4 is coming soon.